For those of you who are suffering from Game of Thrones withdrawal every Monday and will continue to suffer till the summer of 2017, here's a bit to cheer about. 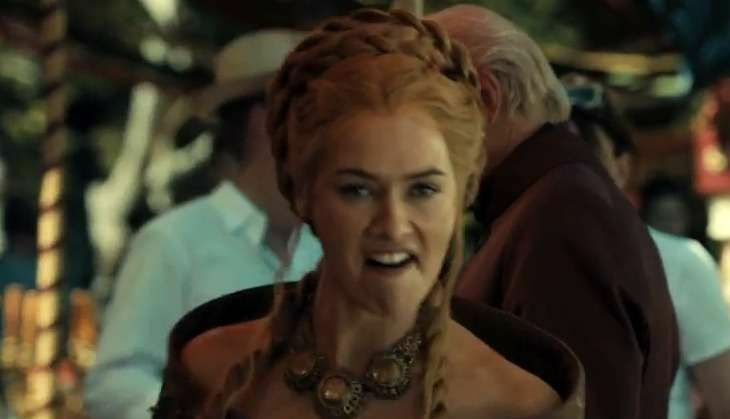 The only thing more entertaining than a Game of Thrones episode is a Game of Thrones blooper reel and the one that HBO released for Season 6 is 2.15 minutes of just pure happiness. Tyrion cannot say 'benevolent', Dany's Dothraki is on a slippery slope (as are her feet), Jon Snow's modesty towel gets confiscated by Melisandre much to Sansa's amusement and almost everybody is too cute to handle. While we're on the topic of bloopers, might we add this unofficial compilation of our favourite actors doing nothing in particular- expect for having a whole lot of fun. Oh, and for a GoT video, nobody dies. Yay to that.